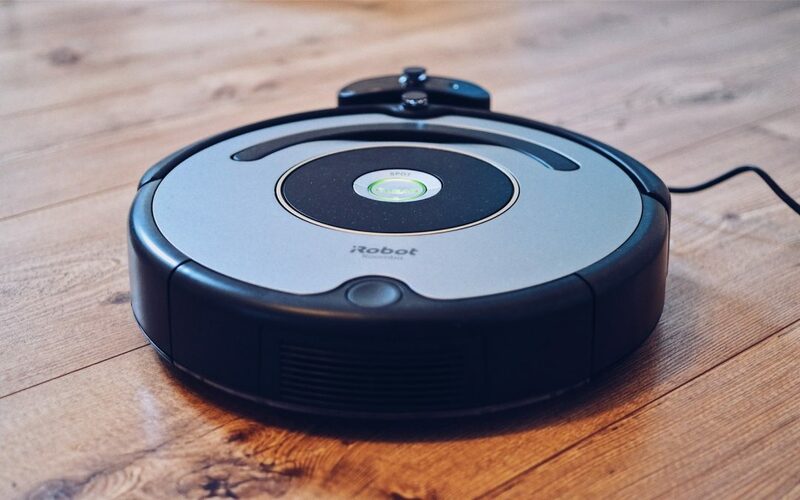 With Black Friday and Cyber Monday 2018 fast approaching, our deals team have forecast the best deals shoppers can expect on Roomba robot vacuums this year. 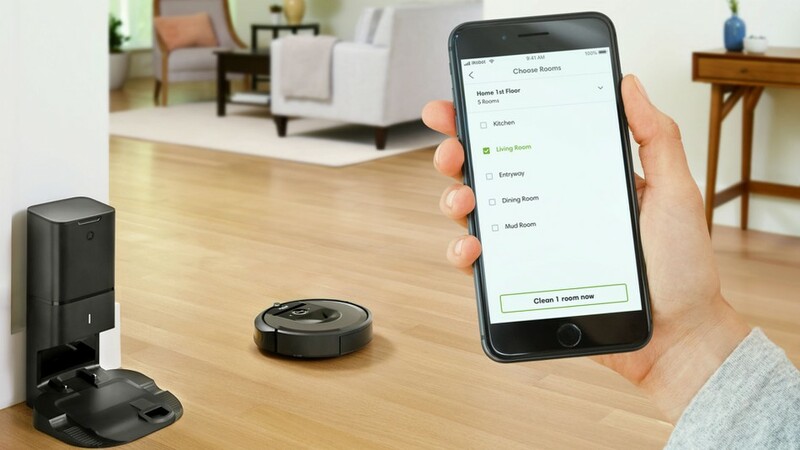 Since launching the first Roomba floor vacuuming robot back in 2002, iRobot have gone on to sell over 20 million Roomba vacuums worldwide as of 2017. 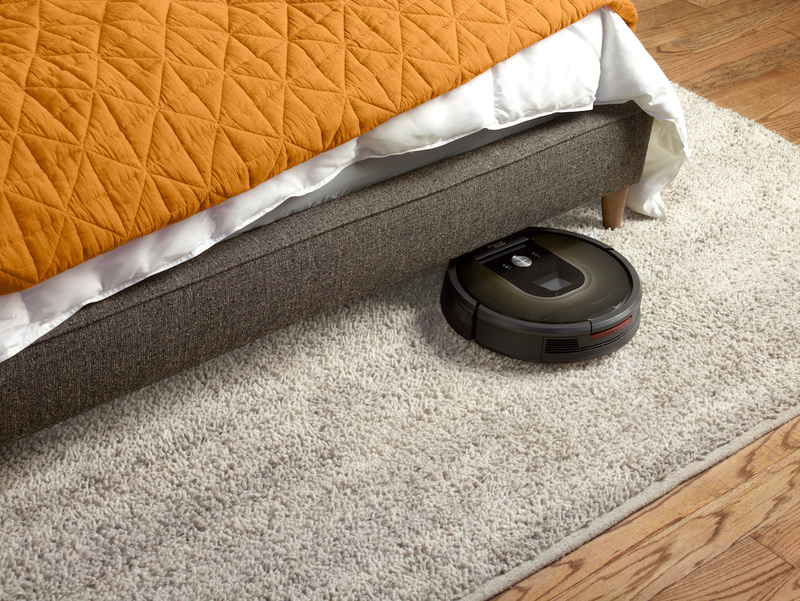 This year iRobot added two new flagship vacuums to their line-up; the Roomba i7 and Roomba e5. 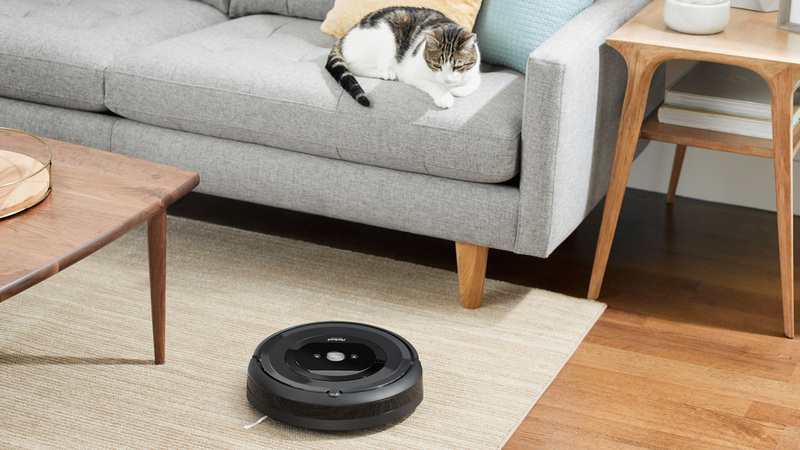 The Roomba i7 is a premium vacuum, capable of emptying itself automatically and learning a home’s floor plan. 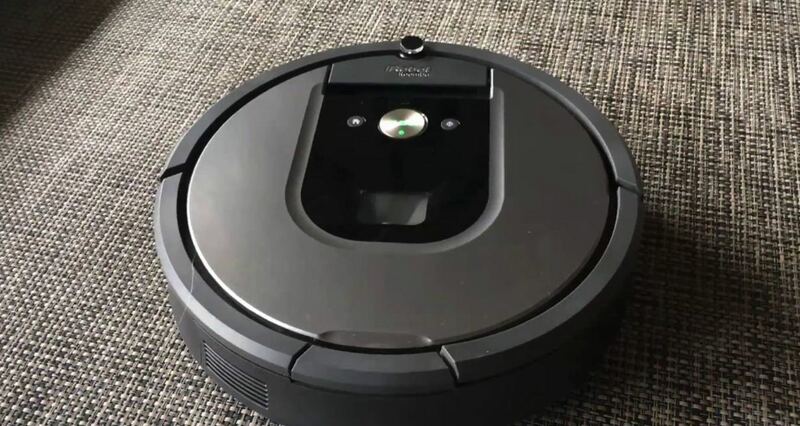 The Roomba e5 is a mid-range vacuum with powerful performance and a host of smart home capabilities. 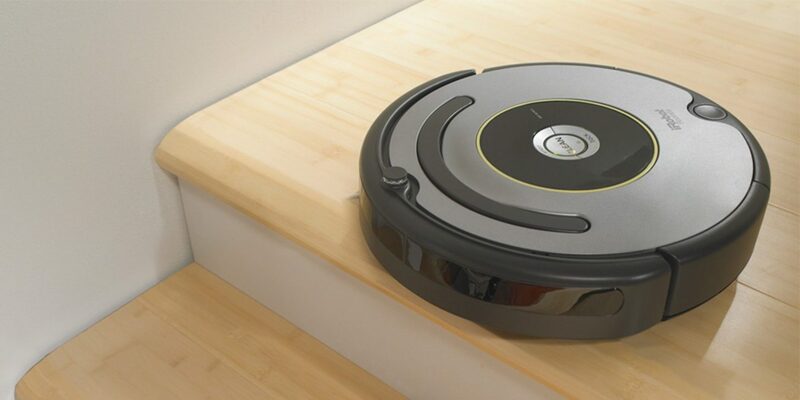 There’s now more Roomba cleaners to choose from than ever before. 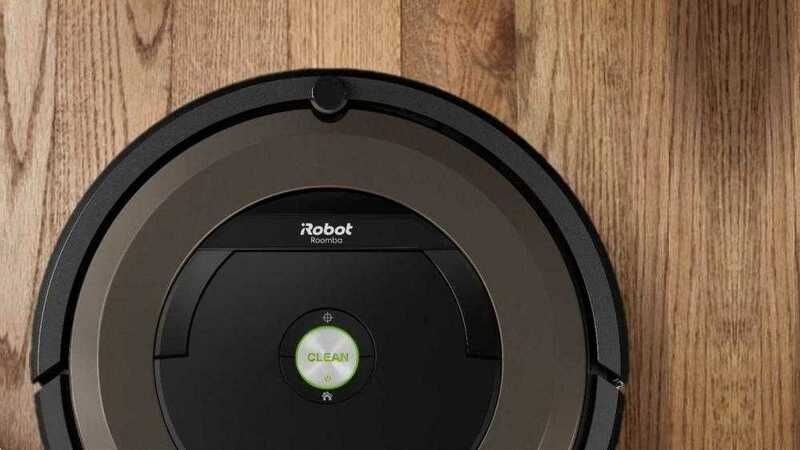 Here we’ve taken a look at the Black Friday deals shoppers might be able to enjoy on some of iRobot’s top-rated and best-selling vacuums. Stay tuned throughout the holiday shopping season as we’ll be updating this page with confirmed Roomba Black Friday deals as soon as they are announced.